You have probably guessed by now that both of us behind Diary of A Journal Planner are a little addicted to trackers of all shapes and sizes. 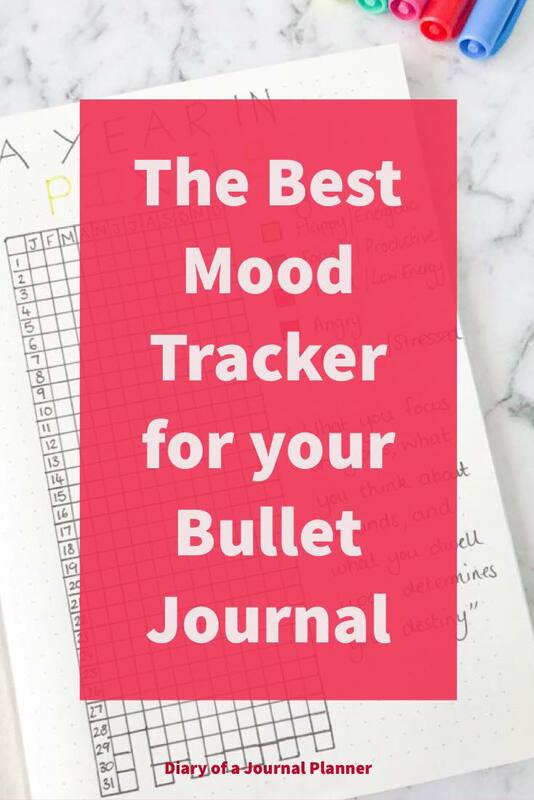 From Mood trackers to Finance trackers, to Fitness trackers, we find creating trackers in our Bullet Journals is a great way to stay organized, be more productive and gain a higher self-awareness of our habits and moods. They are also a fantastic way to help change habits you may want to stop and create new ones that will make your life better and happier. 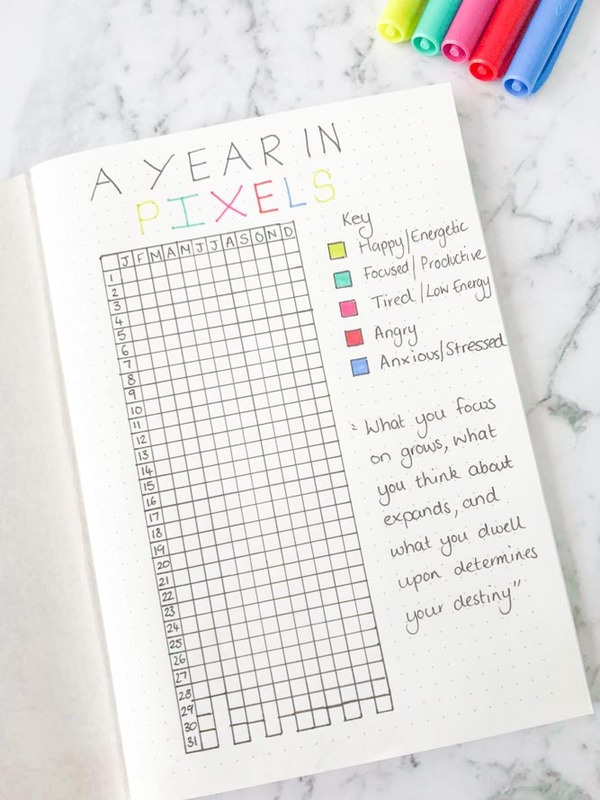 A Year in Pixels is the ultimate mood tracker! Before you get overwhelmed with keeping a tracker for a whole year. Let us show you just how easy this concept is. What Is A Year In Pixels? 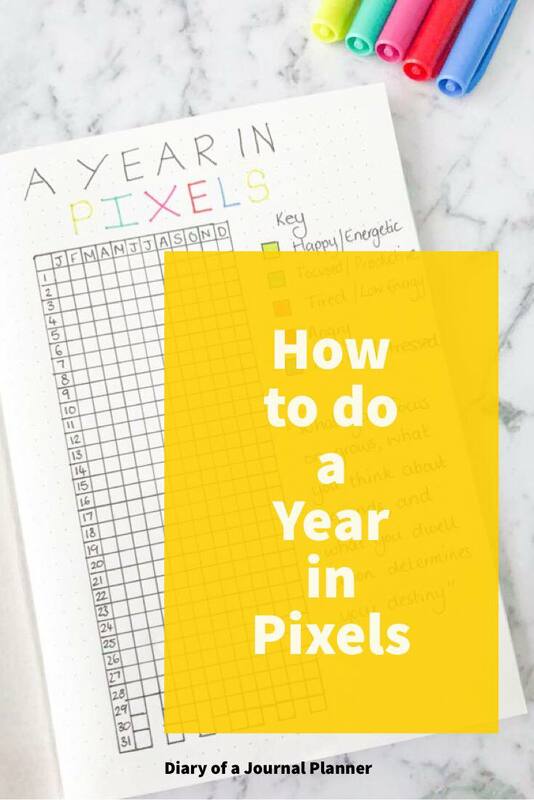 Why Create A Year In Pixel Page? 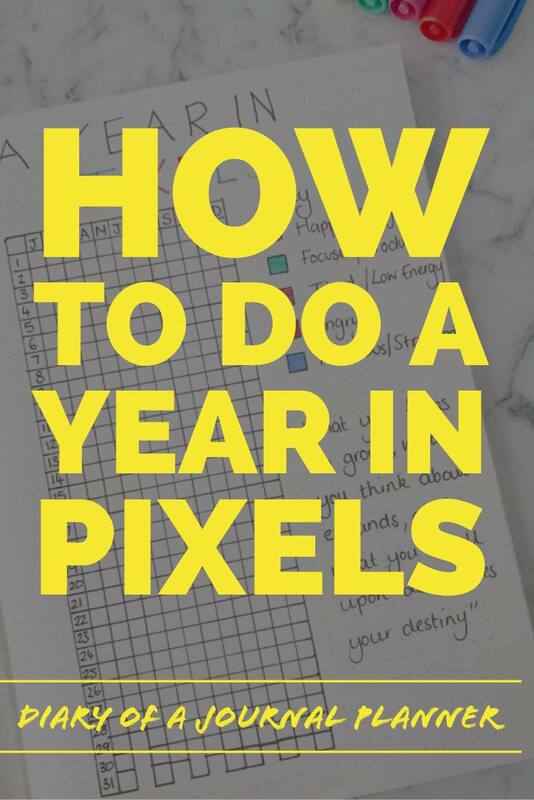 A Year In Pixels was created by Frenchwoman, Camille. 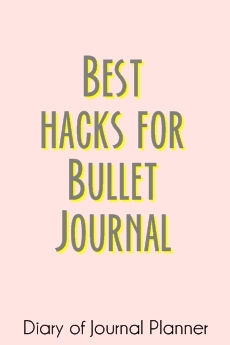 She wanted to work out her answer to “How To Be Happy?” and decided that she could accomplish this best by using her Bullet Journal! To do this she chose a layout that could overlook her moods for the whole year and what affected or caused those moods. 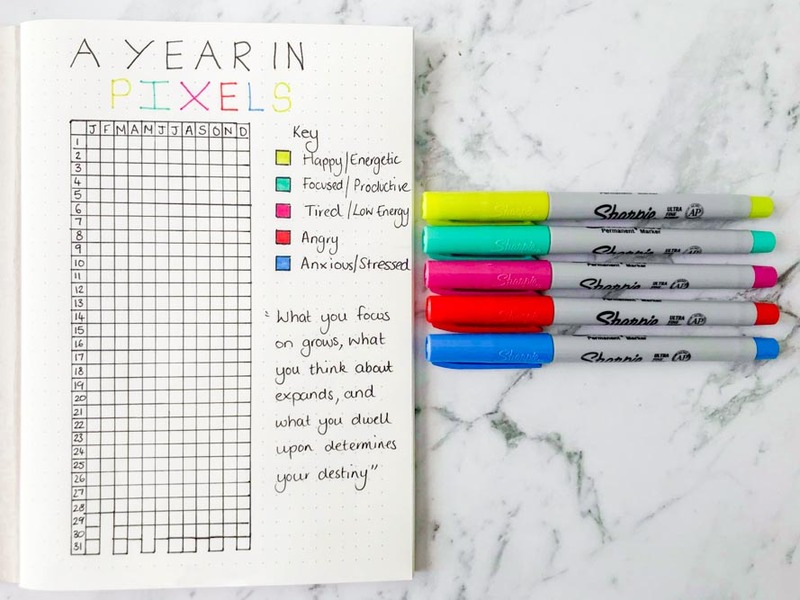 So she created the simple idea of having a grid that has a pixel for each day of the year and a key system to represent different moods – the pixel year! Although we may experience many different emotions during the day, the idea is to look back on the day as a whole and color in that pixel to represent your day’s overall mood. 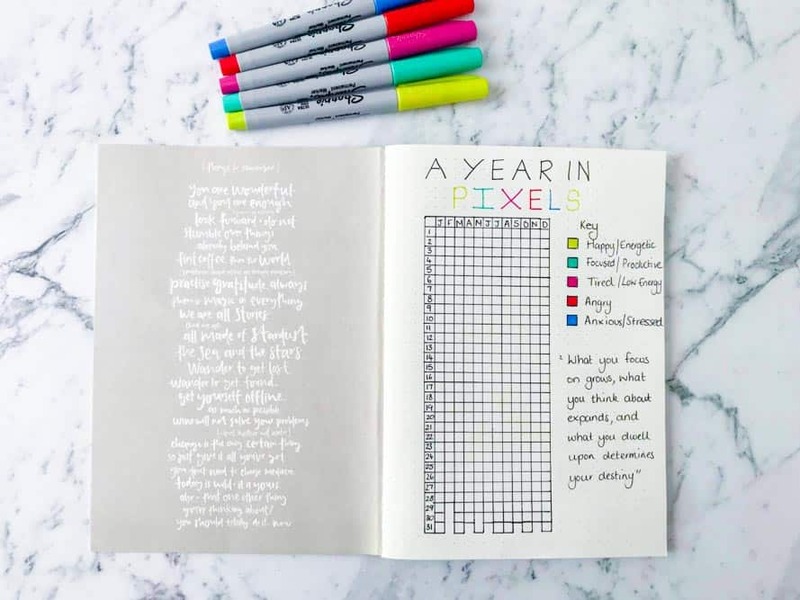 We suggest that you draw up your Year In Pixels at the start of your yearly Bujo. All you will need are a few basic stationery supplies. Ruler – Find great prices on rulers here. Colored Pens for the Key- Check out our post on the best pens for Bullet Journals to find which ones we love for non-bleeding and ghosting. 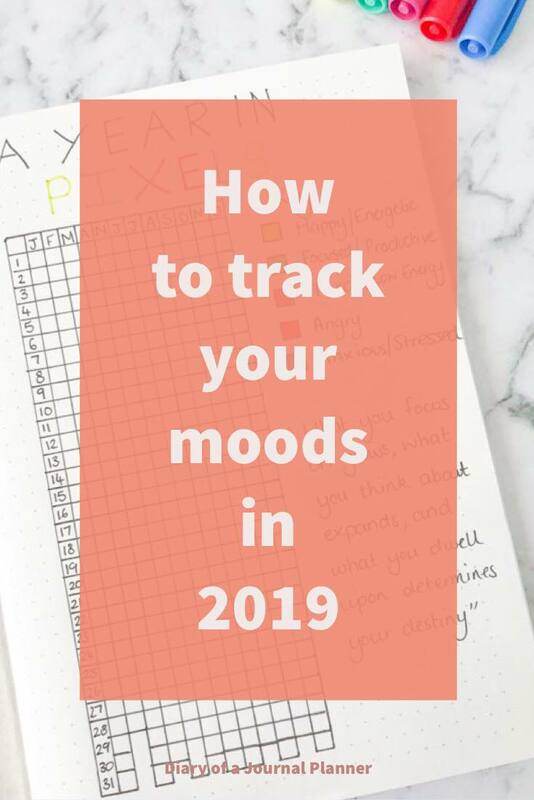 The beauty of this mood tracker is that although the idea of tracking a whole years mood seems like a HUGE job it is actually super simple. All you need is 12 rows to represent each month of the year and 30 or 31 pixels for each day of those months in a grid. The hardest part may be working out your key. It is totally up to you how many moods you decide to track. Our advice is to not make it too complicated. 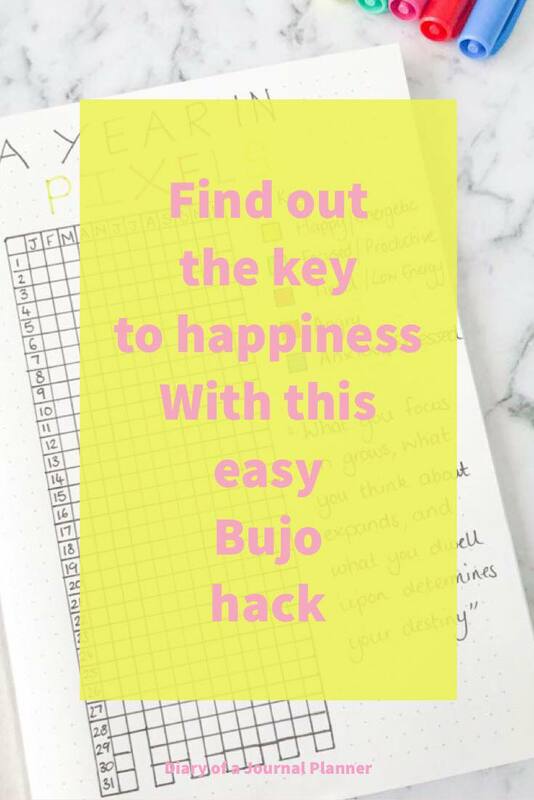 You want to keep this simple so that you stick to it for the whole year and so that it is easy to quickly see patterns in your moods. Between 5 and 7 moods is usually plenty but if you need more or less than go with it. Then set a daily routine of when you will fill in your daily pixel. You may do it just before bed, as you reflect on your day. 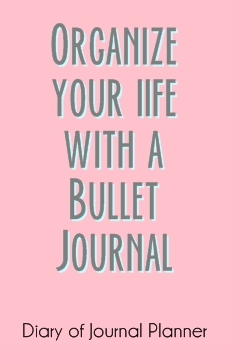 Or another great idea is when you sit down to plan your next days daily spread. The main idea behind Camille’s concept is how you perceive your day and what you focus on. As we all know, you can choose to see all the bad things that happen in a day or focus on all the things that went right or made you happy. This really is an exercise on Mindfulness and choosing to be happy with your life. You may even find, like Camille that you once you work on your focus you may not even need this tracker after a year or two. Another great thing about this ultimate mood tracker is the self-awareness you will have. Journaling in general gives great insights for self-discovery and this will help it too. You can see if your mood changes during certain times of the month, or even year. It is then easy to plan ahead for those moods and try to do something to alter any negative moods. Some ideas are taking time for more self-care or doing things that lift your mood, like being out in nature or having a coffee with good friends. Or maybe you just need to unplug and escape for a day. Knowing that you will need that day ahead of time means you can organize someone to watch the kids or take a mental health day from work. 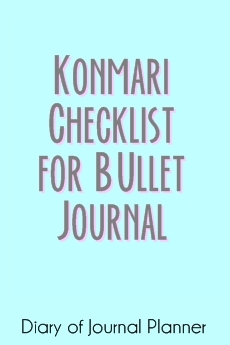 Do you have a Year in Pixel spread in your bullet journal? Show me in comments below. It’s such a fantastic idea Camille! We love it.